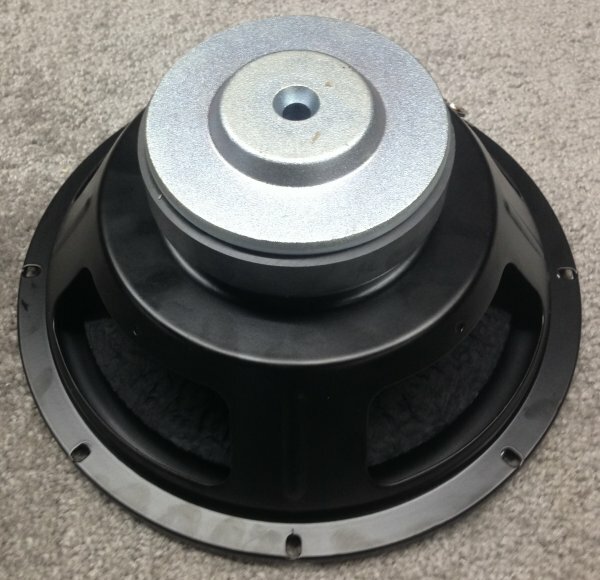 The PRO 031 is a long-throw ten inch woofer with a one and a half inch diameter bifilar voice coil, a vented magnet structure, a treated vacuum-formed fiber cone, and a butyl rubber surround. 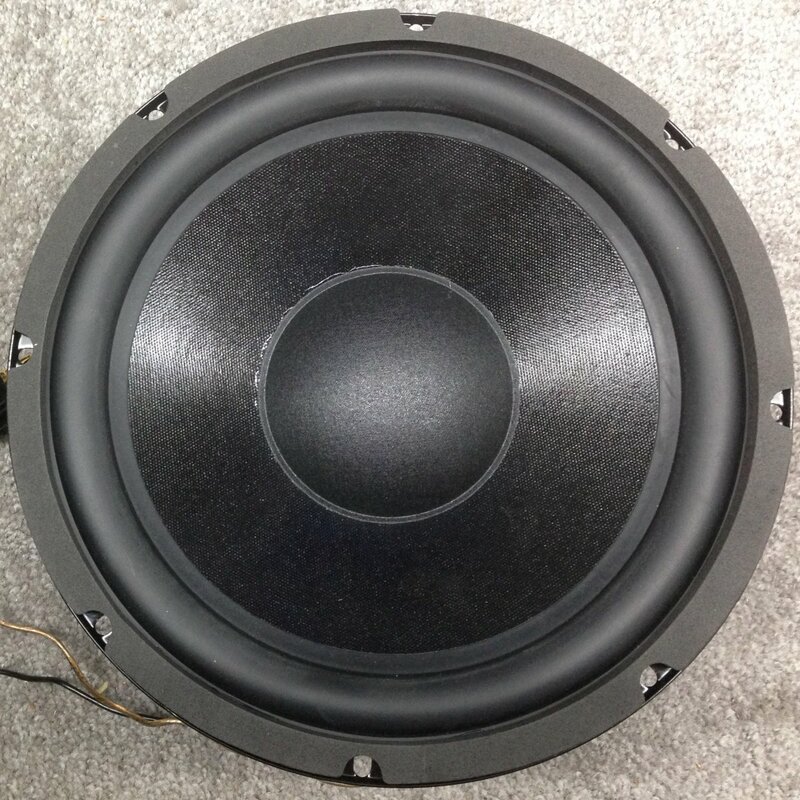 It is very similar to the original large Advent woofer, although of course those cabinets are cut for a 12" basket. 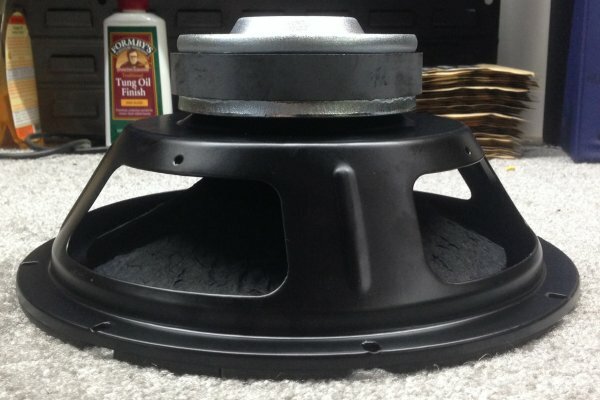 It also makes a very good replacement woofer for the AR-5. One very good use it can be put to is in building a modernized clone of the Epicure 3.0 system. This complete set of parts is available as a kit. It can be used in a sealed box, or paired with the PRO 014 passive radiator in a vented design. I recommend a three cubic foot enclosure for this, similar to the Genesis 410. This yields an F3 of 32 Hz. 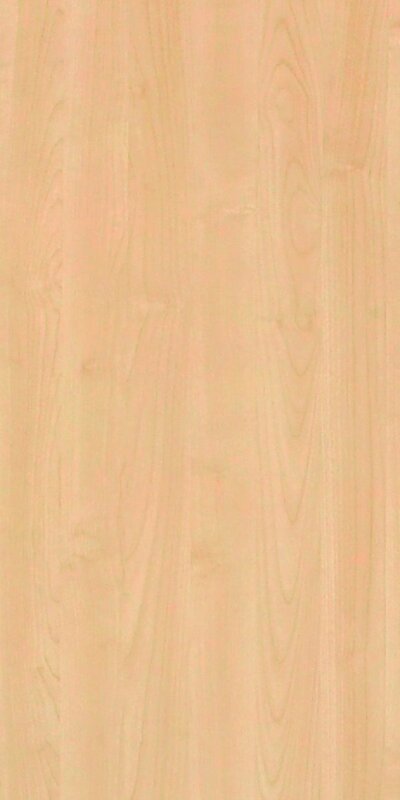 A Outer diameter 10 1/8" B Hole diameter 9 1/8" C Total depth 4 5/8"
D Magnet diameter 4 5/8" E Magnet assy. ht. 1 3/4" F Mounting diameter 9 3/4"
G Rabbet depth 7/32" H Nominal VC dia. 1.5" J Winding length 0.75"
Note: G, rabbet depth, including front gasket, is 3/8"
Fs 18 Hz Re 4.25 ohms Ie 0.74 mH Xmax 0.25"